A delegation of the Dutch company Lely is on a visit in Uzbekistan Nov. 7-9, Uzbek media reported citing the press service of the country's Foreign Ministry. 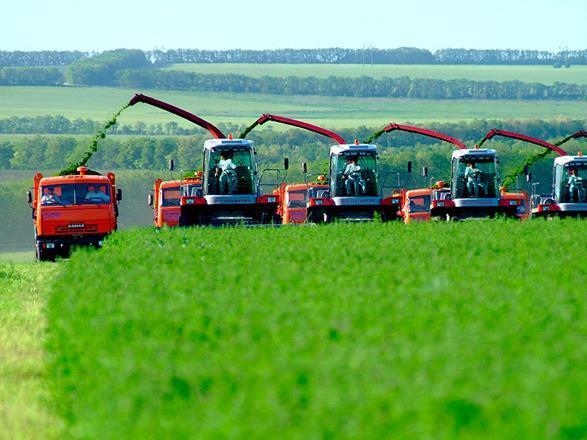 A preliminary project, with an estimated cost of 10 million euros, envisages creation of an agriculture cluster with full localization of production in Uzbekistan. The project provides for introduction of advanced Dutch technologies for cultivation, development of animal breeding, manufacture of finished dairy products, waste processing, and storage of agriculture products. The project also envisages an educational component, where scientists of Wageningen University & Research will teach Uzbek farmers modern Dutch technologies.